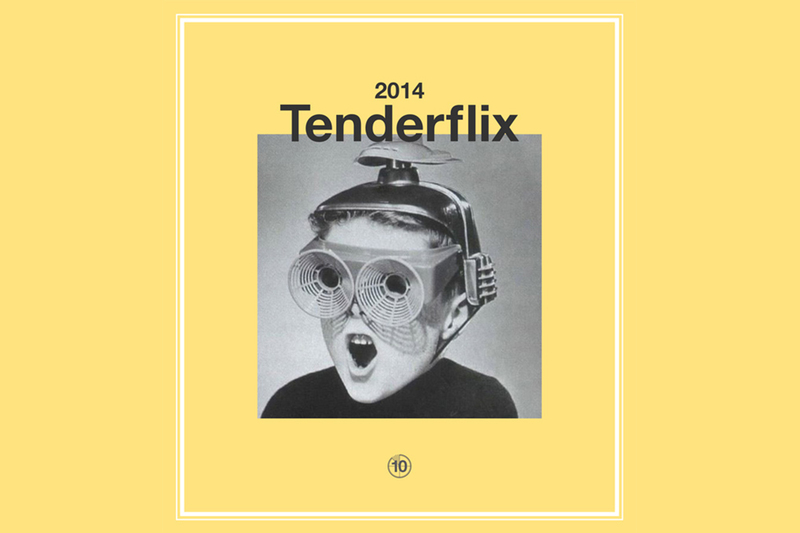 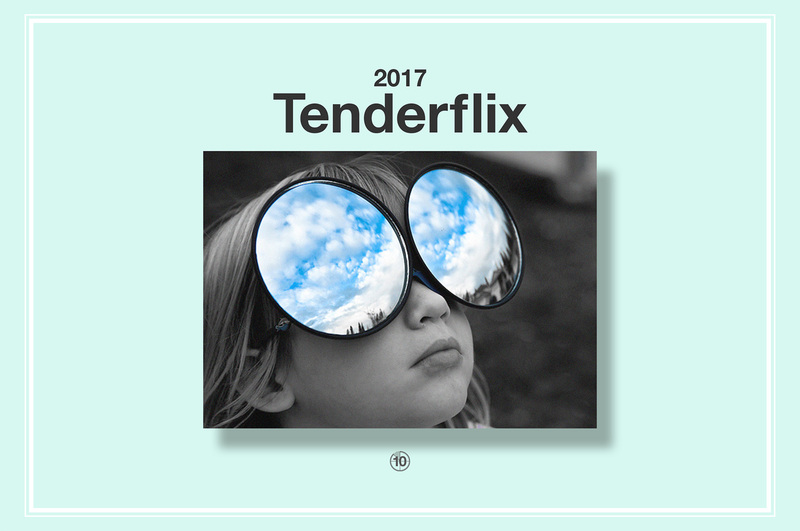 Tenderflix is a yearly international film and video competition. 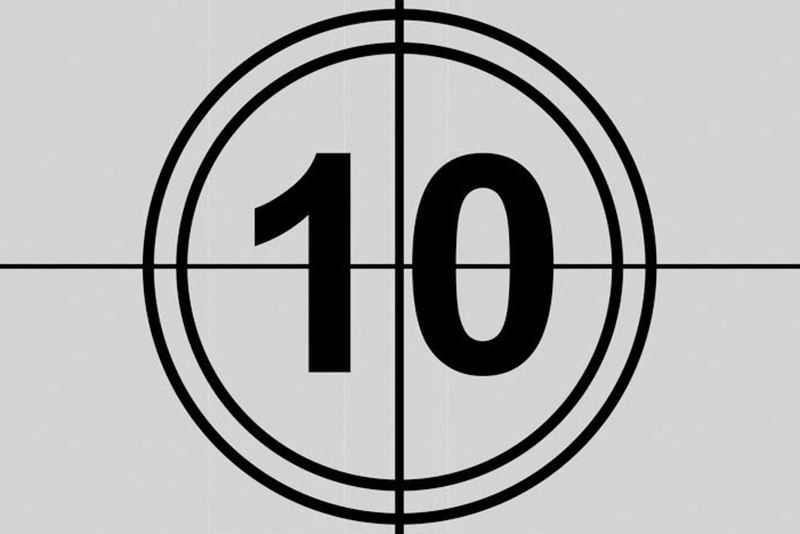 Each year a different distinguished jury judges the films. 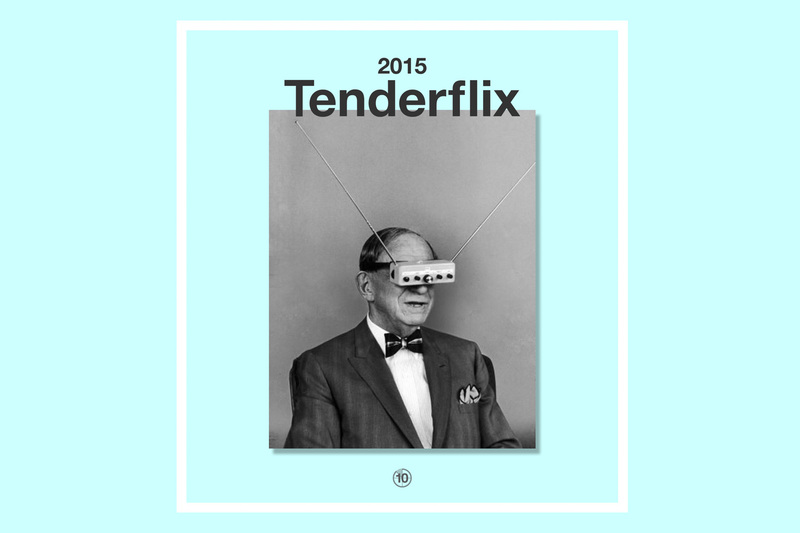 Past venues and collaborators included the ICA, London, Royal College of Art, London and the BFI. 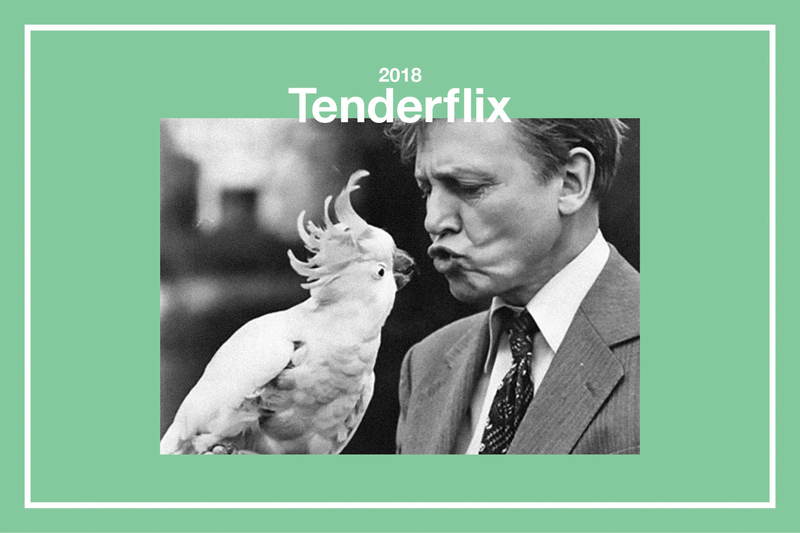 Screening at Royal College of Art, Battersea, London.